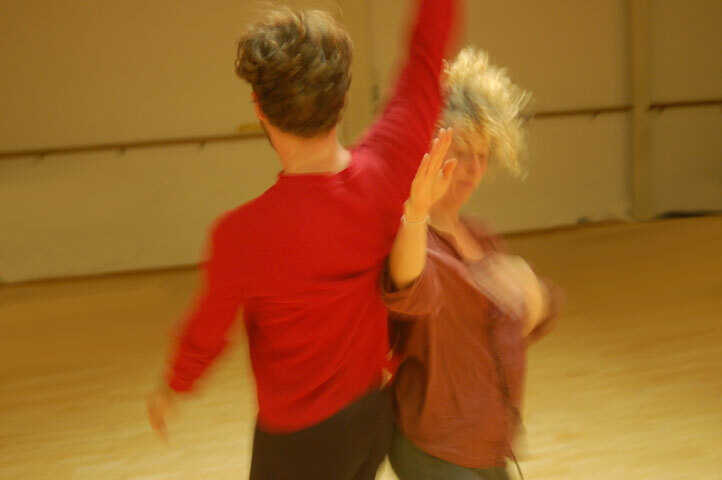 “From its early days on the East and then West coasts of the United States, Contact Improvisation (CI) has spread to studios, schools, and art centers around the world. Thousands of people practice, perform, and teach Contact on all continents except Antarctica. CI is enjoyed by movers of all kinds—professionally trained dancers, recreational movers, athletes, disabled dancers, old, young. Dancers apply their work with CI to choreography, to dance training, to working with children, seniors, disabled populations, therapy, visual art, music, education, environmental work, and social activism. Many do it just for pleasure and personal development.